Welcome to a unique off-track wagering facility, located just off First Avenue at the Pacific Highway Border Crossing. The Derby Bar and Grill offers patrons the opportunity to wager on the finest thoroughbred and harness racing from tracks in Canada, the U.S. and other parts of the world all within a facility that provides an old traditional turf club atmosphere. 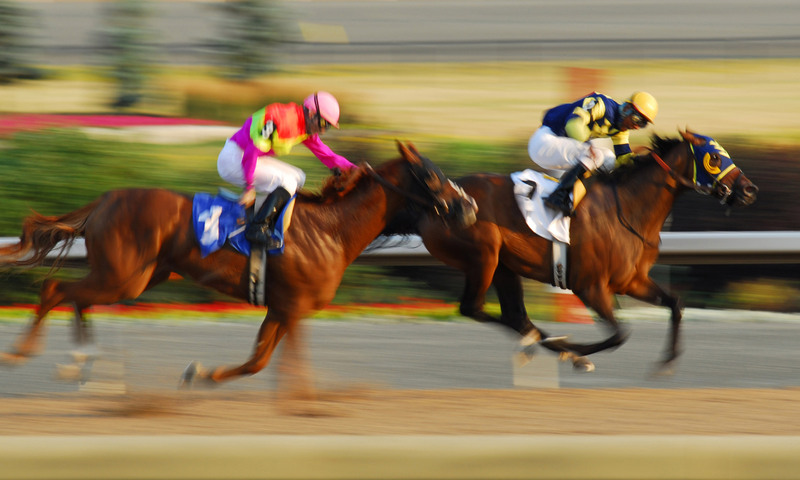 Whether you are a first-time race viewer or experienced handicapper, The Derby Bar and Grill off-track facility provides you with a fun-filled day or evening as you watch and wager on the races on our 40 high definition television sets. We'll also be showing major sports events at the same time. If you are new to either thoroughbred or harness racing, staff is on hand to guide you through your wagering experience and brochures as well to explain How To Bet. Our task is simple. To make sure you have a first-class experience be it through our food services or wagering on the races. For our old Racing information page, click here.